In 2003 the Youth Advisory Board was still in it’s early stages. By 2004 the group had secured funding and developed a board structure. Even though 03 was still in the beginning that did not stop youth like Melissa Farris from diving into YAB activities. 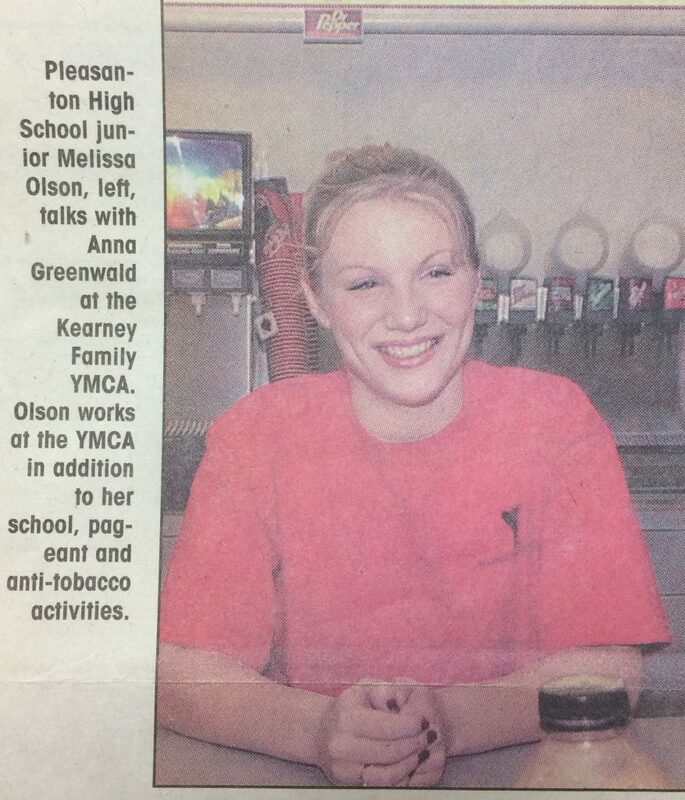 On October 16, 2003 the Kearney Hub ran an article on the Pleasanton Junior, on how children were looking up to her. Newspaper clipping from the Kearney Hub, October 16, 2003. The article described how Farris was a role model for other teens. “You often feel powerless as a teenager, but YAB changes that. It empowers youth to get involved, think critically about what the community needs, and give back. 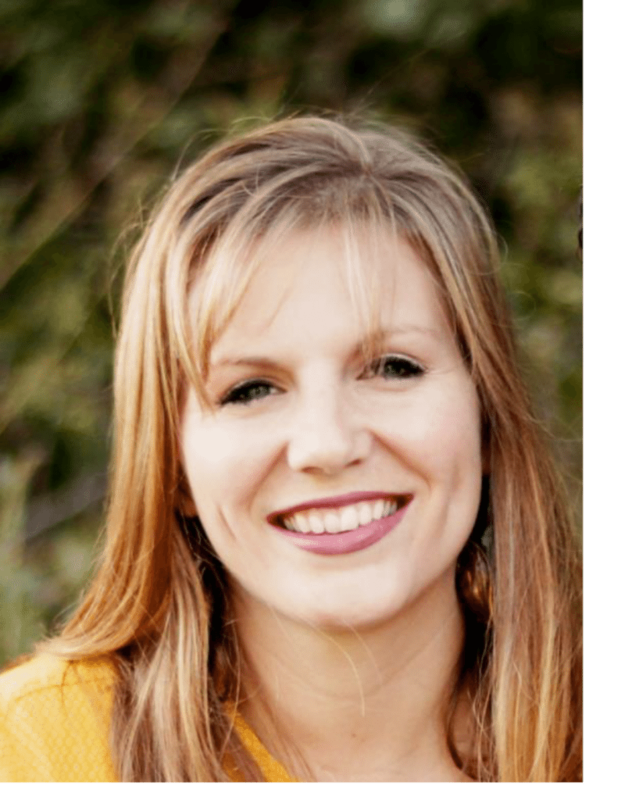 It is the first opportunity I remember feeling like what I was doing was really making a difference,” said Farris in 2016 when asked about the years she served on the YAB board. YAB has had many students over the years like Melissa who put time and energy into campaigns and events they believed in. If you or someone you know would like more information check out Youth Advisory Board Website for what is going on now. 2005 Graduate Pleasanton High School.